Abbie got her bachelors degree from Virginia Tech in Dairy Science with an emphasis in agribusiness. 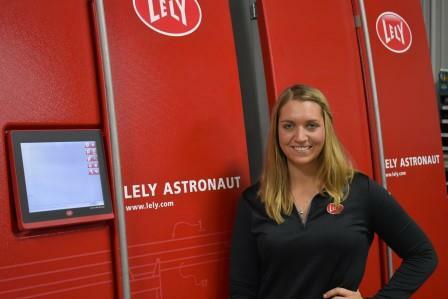 Through multiple internships she gained experience with Lely robots which led to her current position of Operations Manager for Lely Center Mid-Atlantic in the US. 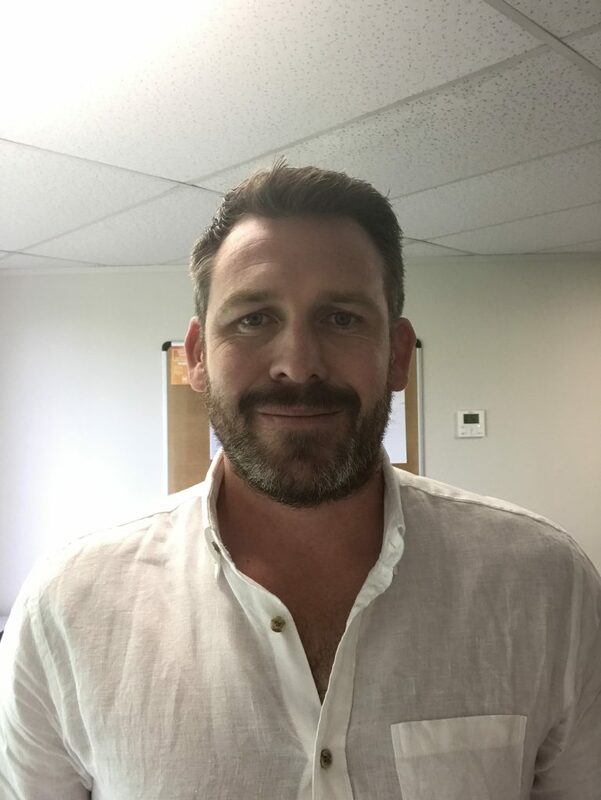 Adrian is a dairy farmer in NSW, Australia, operating 6 DeLaval VMS on grazing since 2014 together with his wife family. 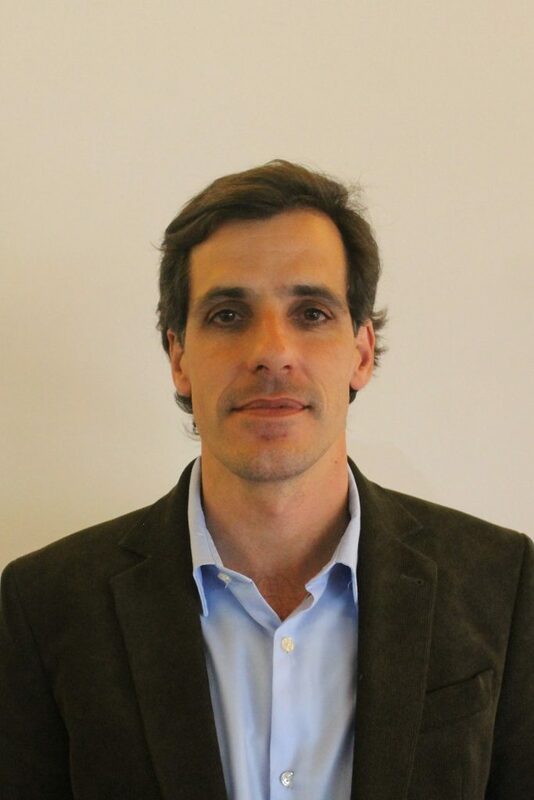 Alejandro is a principal researcher at INIA, a research institute in Uruguay. Holds a B. Ag. Science, M.Sc. and PhD. Area of expertise: animal physiology, nutrition, effluent management for both beef and dairy. Experience: Managing AMS using ABC grazing since 2015. Second farm in Republic of Ireland with them DeLaval VMS. Andrew also ran a weekly blog about his farm some time ago. Ashleigh holds a B. 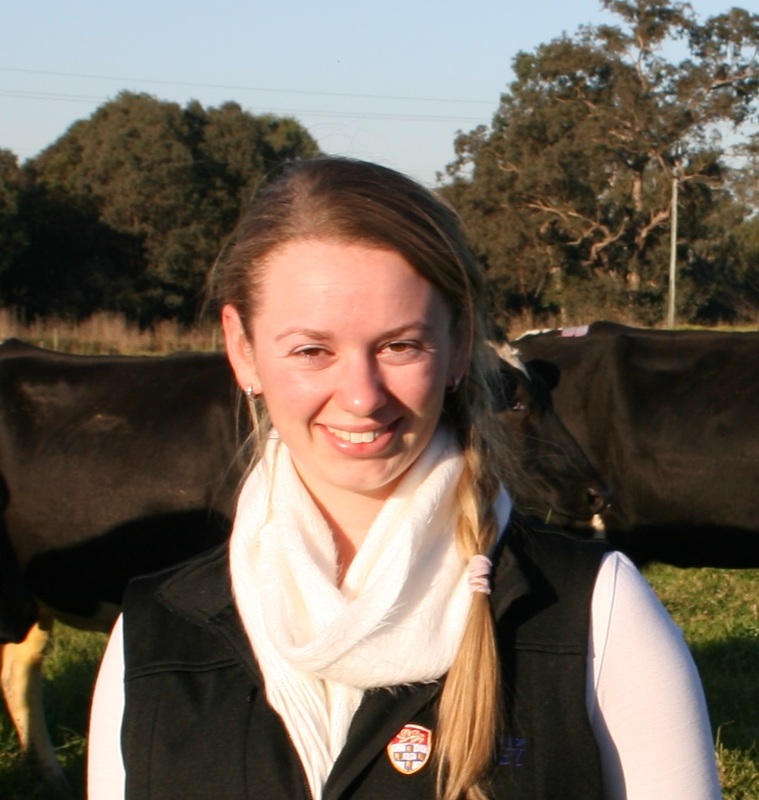 Animal Science and a PhD, with a strong interest in the dairy industry. 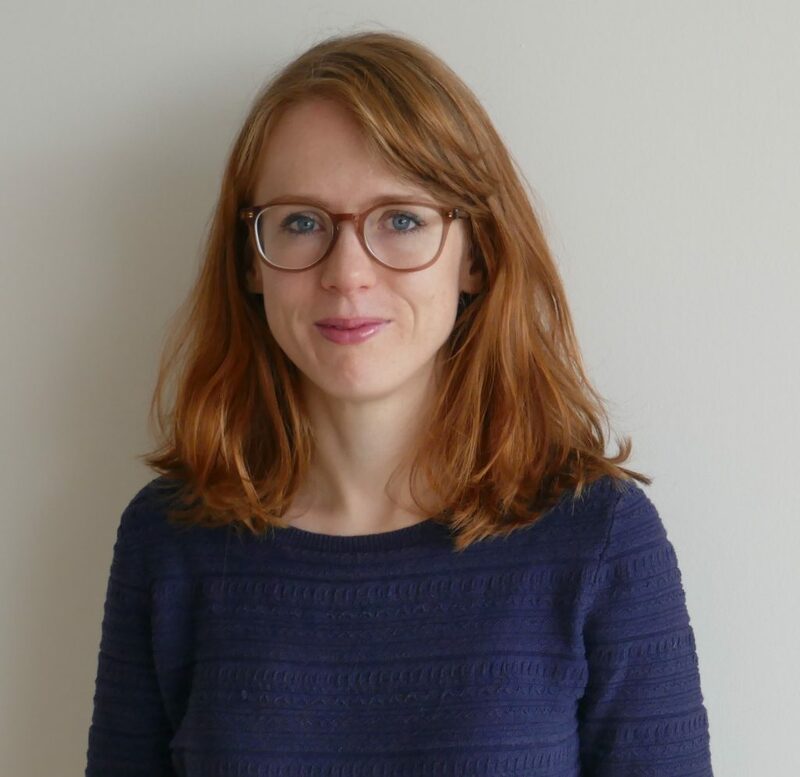 Experience: PhD completed on pasture-based AMS with 5 projects covering predominately heat-stress, behaviour, welfare and transition from CMS to AMS. 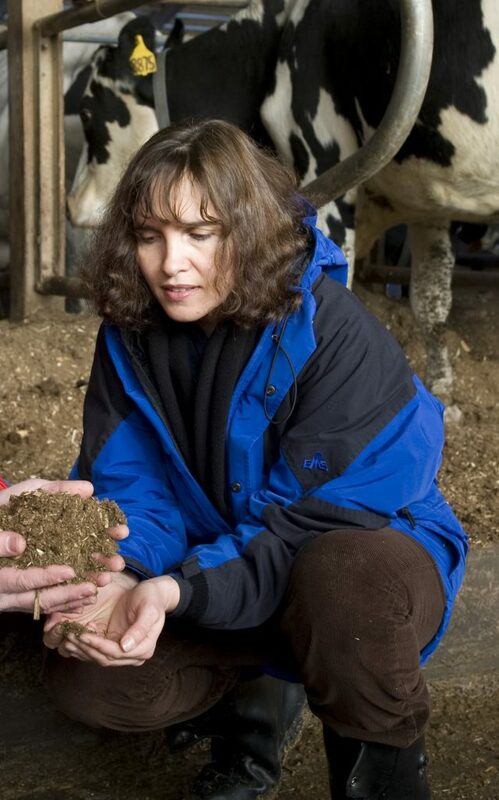 Bernadette is a Research Scientist at Teagasc – Moorepark in Ireland. Holds a B.Sc. Dairying a M.Sc and Ph.D. as well as Diplomas in Rural Development and Social and Community Studies. Donna is an AMS farmer in New Zealand. Installed 4 Lely robots on Kaiwera Dairies Ltd in 2013. Pasture-based system. Current project(s): Keep on learning and refining the system. Eial is a veterinarian, based in Argentina. Area of expertise: milk quality and mastitis control. Experience: Runs training programs about milk quality and mastitis control. Visited several AMS farms. Regularly joins the IDF Mastitis Conference. 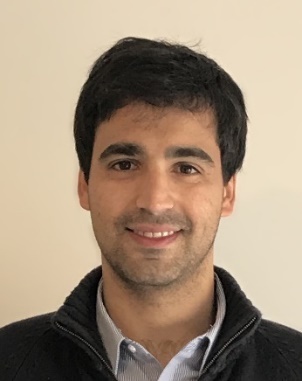 Current project(s): He is currently working on a project about ‘Mastitis control in AMS’ in Argentina. 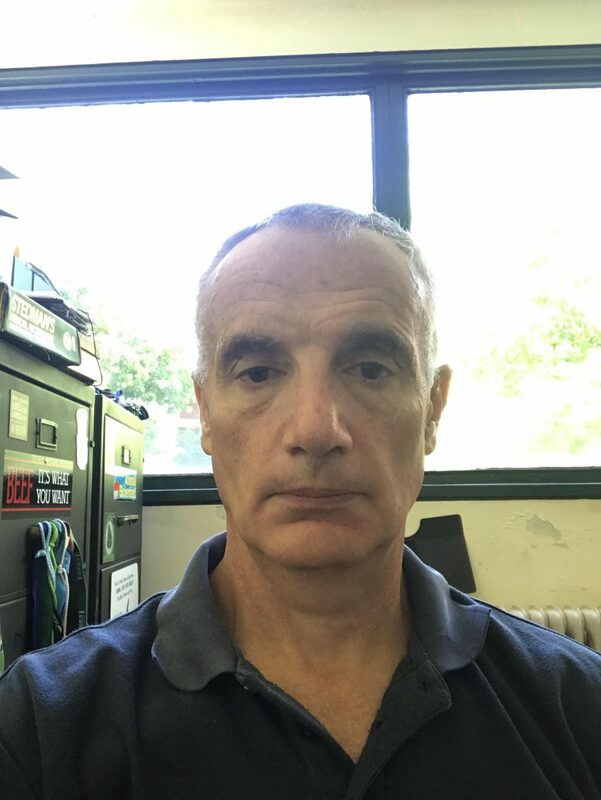 Fernando works as consultant in nutrition and feeding management of dairy cattle in Canada and Latin America. He holds a PhD in Animal Science from Penn State University. 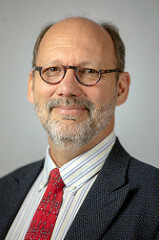 Jim is a Regional Extension Educator with University of Minnesota Extension. 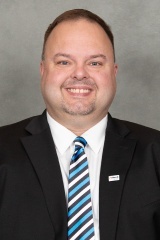 He has degrees from South Dakota State University and the University of Minnesota. Area of expertise: Extension, education, on-farm research. In the past he has also managed a dairy farm and worked as a nutritionist. 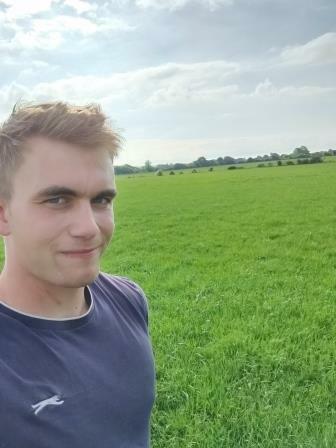 Johnny is a dairy farmer in Ireland, operating 3 DeLaval VMS on grazing since 2013. 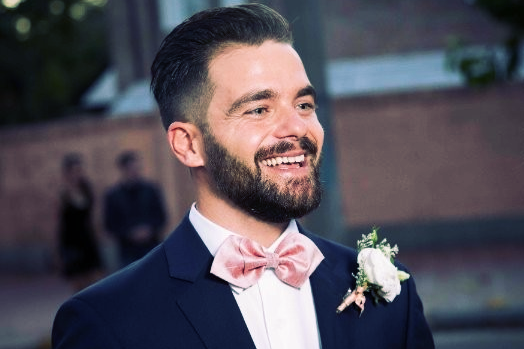 Experience: Installed one of the first AMS in Ireland back in 2013. 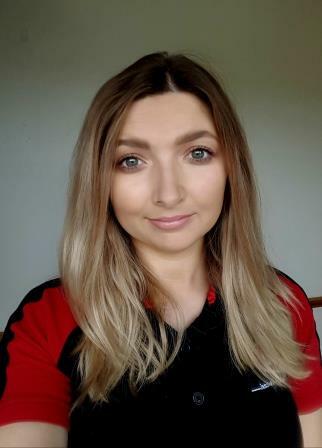 Jordan, together with her partner Brian, operate a spring calving system using two Lely robots and ABC grazing since 2014; all pasture based, in Ireland. Holds a B. Ag. 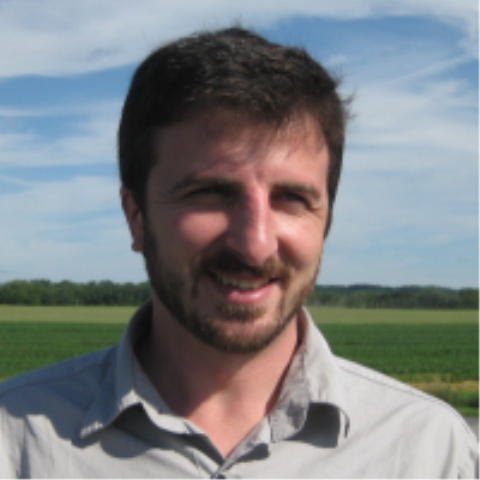 Science and has worked as an advisor on robotic grazing systems with Lely since 2015. 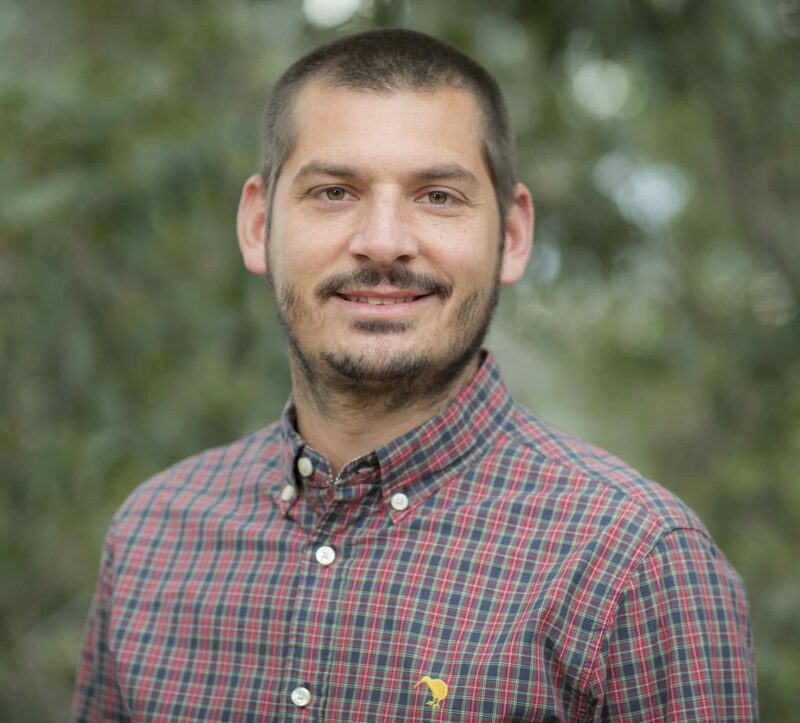 Jorge has a B. Ag Science degree and experience in research, lecturing, extension and on-farm management. Juan Holds a B. Ag. Science and a Postgraduate degree in Dairy Science both from Argentina. Juan has a well-rounded expertise in dairy science ranging from on-farm experience, to research as well as extension. Holds a B. Ag Science and PhD with a strong orientation towards farm systems. Area of expertise: pasture management, animal husbandry, robotic milking. 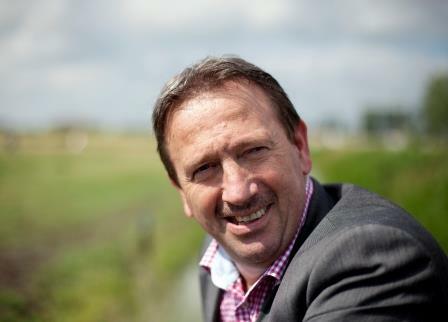 Kees is a senior scientist with over 25 years of R&D experience across the dairy chain. Area of expertise: agricultural engineering, milking technology, energy saving techniques, farm management, smart farming, sensor technology, quality assurance and food technology. 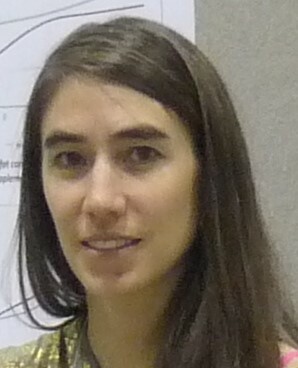 Liliana is an animal scientist passionate about data science, currently working as a Research Associate at UW-Madison, Department of Dairy Science. 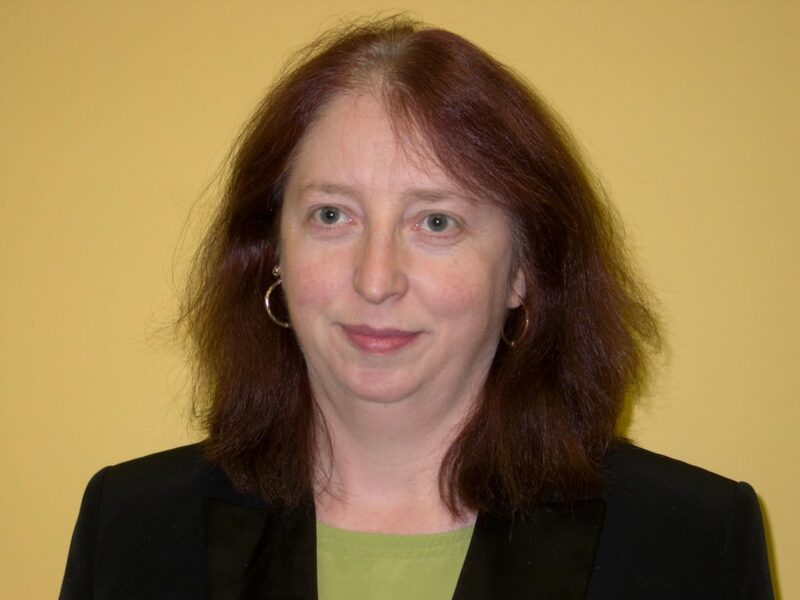 Marcia is a Professor-Dairy Cattle Production at University of Minnesota in the US. Holds a DVM degree, M.Sc. and PhD. 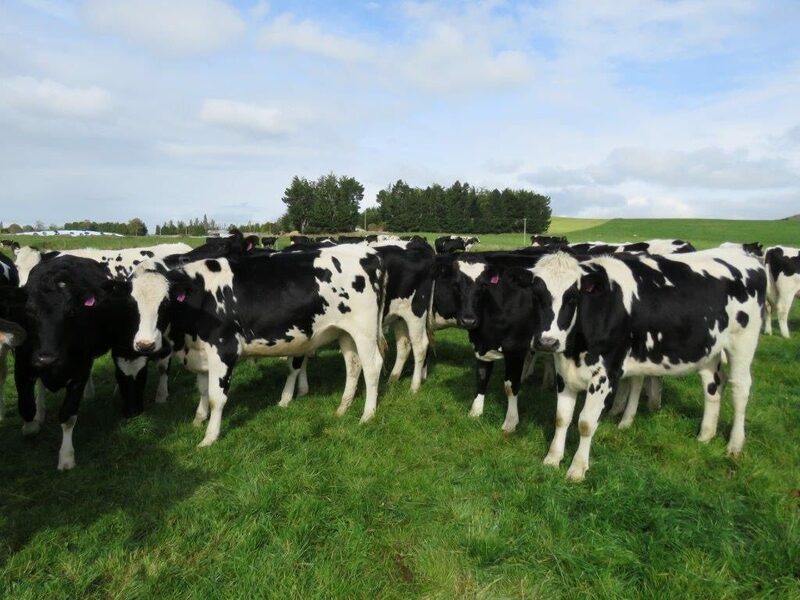 Area of expertise: Dairy cattle well-being, management and behaviour. 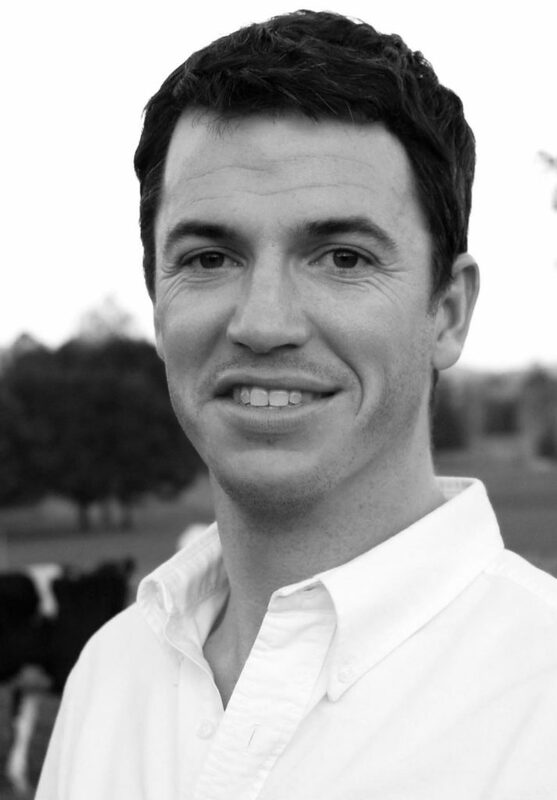 Nicolas is a Development Officer Dairy with NSW DPI. Holds a B. Ag. Science and a PhD in Veterinary Science, with a very strong orientation towards dairy production in both of them. Area of expertise: dairy science, robotic milking, technology, pasture management, data management. 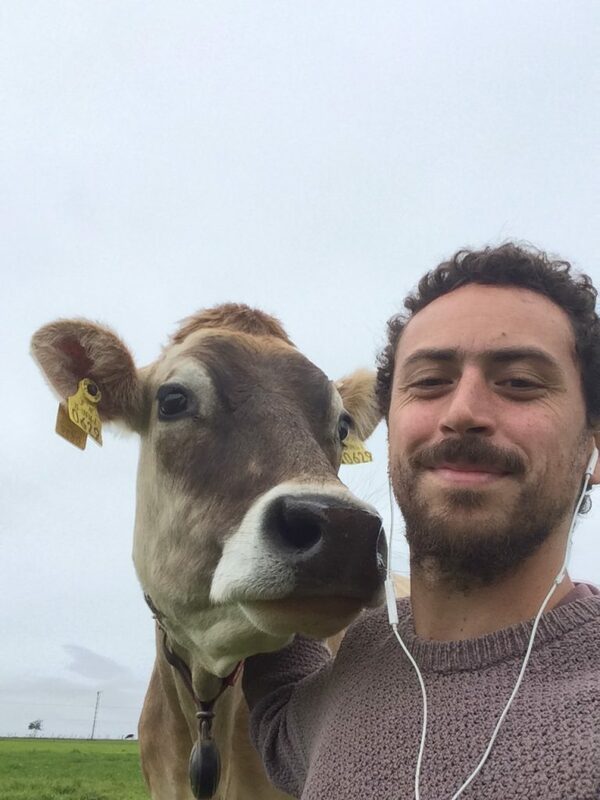 Pablo is a veterinarian from Chile, involved in the use of technology to help improve on-farm performance. Experience: I worked for DeLaval Chile for 3 years were I participated in the start up and advising of the firsts AMS farms in the country. 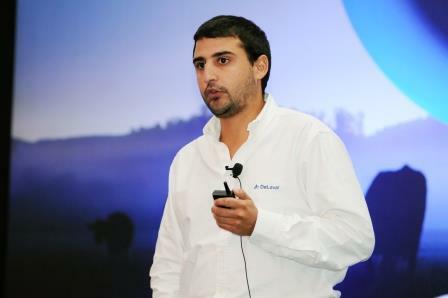 Pedro is a B. Ag Science graduate working for DeLaval in Argentina. Experience: 3 years working as responsible for the development, design and follow up of AMS farms in Argentina. 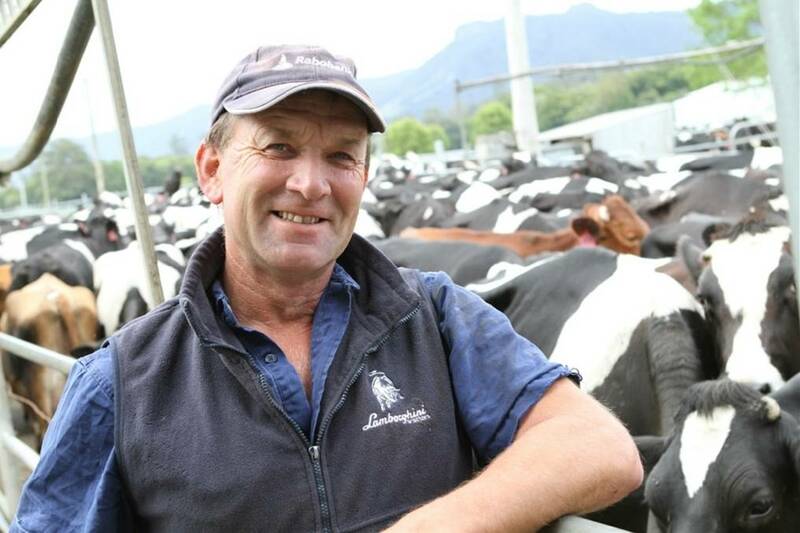 Sam has been involved with technical, R&D, Farm Management and legislative activities within Oceania dairy industry. 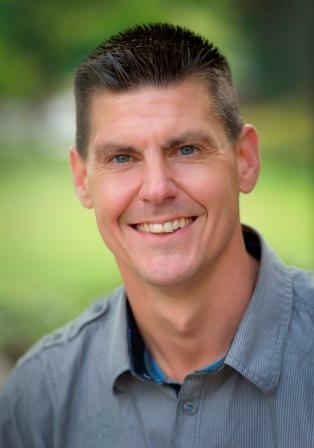 Why join the AMS CoP? 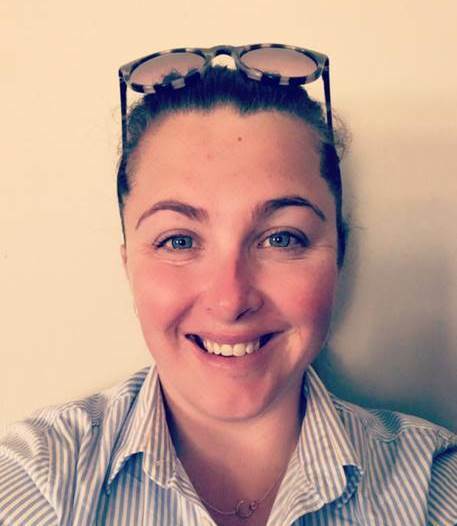 I am passionate about dairy farming and the development of technology in the dairy sector to improve efficiencies and create a more sustainable industry. 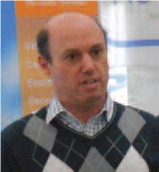 Santiago is the Dairy Research Director of INIA, a research institution in Uruguay. He holds a B. Ag. Science and a PhD in Veterinary Science. Area of expertise: dairy science, farm systems, feeding. 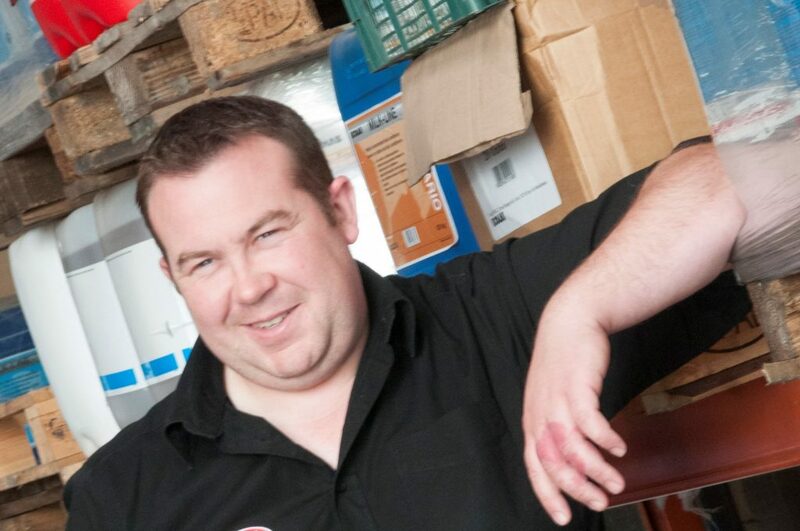 Tim is a past dairy farmer, passionate about robotic milking. Area of expertise: dairy farming, robotics, service and support, sales. Trevor has a strong interest in animal science, which led him to obtaining a B. Sc. in Agriculture and PhD in Animal Science, and becoming a Professor and Canada Research Chair in Dairy Cattle Behaviour and Welfare.